The Honda Civic is a staple of the roads in Mississippi, and it’s not hard to see why so many Madison and Flowood drivers choose the Civic time and time again. But with so many options, which Honda Civic colors will best represent your sense of style? From Tonic Yellow Pearl to Rallye Red to Modern Steel Metallic, the latest hues offer stunning options for any driver – along with the high-tech Honda Civic features that have fans have come to know and love. 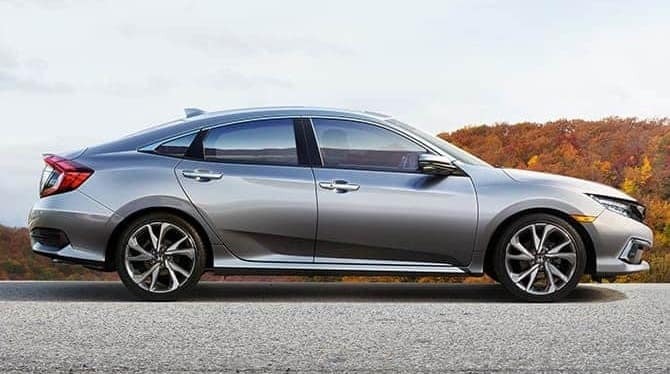 Take a look at the Honda Civic specs below! Plus, Honda Sensing technology is now standard across the Honda Civic lineup. This state-of-the-art suite of features includes a Collision Mitigation Braking System, Road Departure Mitigation System, Adaptive Cruise Control, Lane Keeping Assist System, and other driver-assistive technologies to protect you on the roads. Which of the Honda Civic colors will you choose? 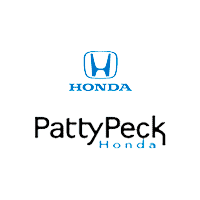 Take a closer look at your options at Patty Peck Honda in Ridgeland, and our experts would be happy to help you find the perfect match. Our dealership carries both the sedan and coupe body styles, as well as a wide variety of trim levels to take for a spin. Visit us today for your test drive or see how it civic compares to the Hyundai Elantra and Toyota Corolla.